GIS technology is both intuitive and cognitive. It combines powerful mapping with strong analytic and modeling tools. Imagery is the definitive visual reference at its core. It brings to life the way the planet operates. 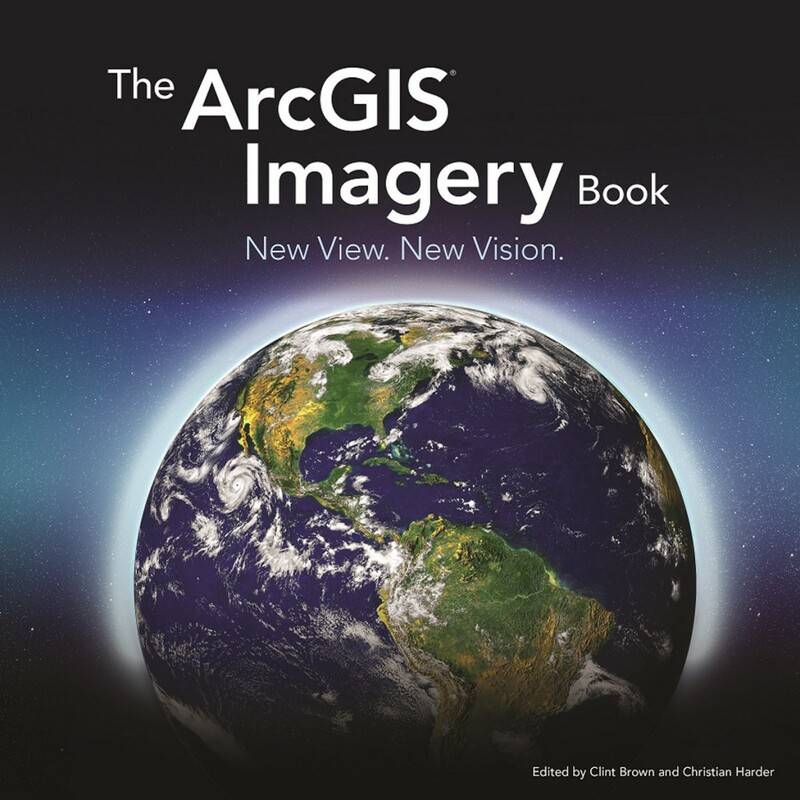 In this book, readers will learn about new capabilities in Esri ArcGIS, including ArcGIS Pro and Drone2Map for ArcGIS, for quickly processing, visualizing, analyzing, managing, and sharing imagery. And they will get a bird’s-eye view of how the technology works, as they download the software via the companion website to explore imagery and learn how to work with imagery content within ArcGIS. This is the age of geographic enlightenment, where a massive transformation is taking place in GIS and imagery. Never before have so many information feeds of imagery and geographic information been accessible to the rapidly growing GIS community—with no computing or storage limits. With ArcGIS, you are limited only by your imagination of what might be possible.